Look at X-Fusion Slide. Very reasonable in price and internally adjustable 80-120mm. I've been running one for a bit over two years with zero problems. Picked up up of ebay for $280 delivered. They may be a bit more now. I picked up a new Manitou Marvel Comp 120 for my SS recently. My FS bike has a Reba on it. The Manitou is more adjustable and rides better. Short answer: Don't bother with the Reba. There's much better stuff out there that costs less. Looked at the x-fusions after you suggested it. Sadly they are about $75-100 more than what I want to spend and I did not see any in 9mm QR configuration. So the reba isn't that great? What about new and slightly lower end units vs. used and slightly higher end stuff? My Reba works just fine. Does what I need it to do with the lockout and gate control. Have a new Reba on my Carve SL and can't say enough good things about it. bryco13... 80mm, 100mm, or 120mm? Sorry, its the 2015 with the black stanchions, 100mm travel, and standard 9mm QR. I read some guys going up to 120mm, but I am afraid that would jack up geo and change how the bike rides too much. I donno about going down to 80mm either. Per the big S, I was informed I could run up to a 110mm fork without issue. I was very happy with the Tower Pro 120 once I installed the X Firm spring. Got a tower ltd on the way... 80mm but should be able to bump to 100mm. 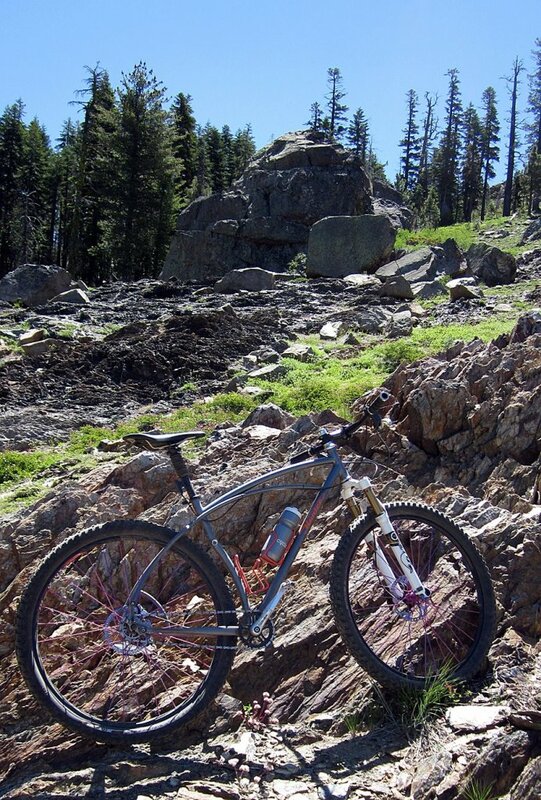 I've always been a fan of FOX's Terralogic forks. Would be nice but just a bit outta my price range. I hear good things about them though! Thanks for the offer. Got another fork on the way! 29er single speed full rigid to a suspension fork for medical reasons-what to buy? 1x6 on a Single Speed Hub - Derailleur and Shifter options?